You are here: Home / Employee Engagement / An employee engagement lesson from Berlin: It is the cook and the recipe. 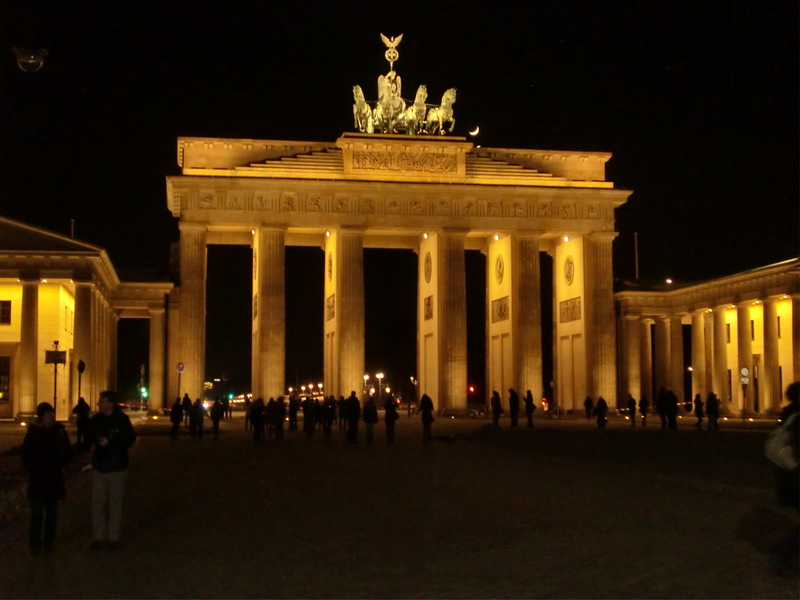 An employee engagement lesson from Berlin: It is the cook and the recipe. How to create employee engagement. I presented two sessions on employee engagement in Berlin on March 13 & 14 sponsored by the Connecting Group. The speakers and participants were exceptional. Certainly a major benefit of presenting at conferences is learning from all the other presenters. I was inspired by the engaged and passionate presentation of Ramiro Garces, Vice President Human Resources Latin America at Kimberly-Clark. I previously blogged about his Sunday Question Lesson. During his presentation on employee engagement at Kimberly-Clark he frequently said employee engagement work is not about the what it is about the how. He used the analogy of eating a great meal, asking the cook for the recipe, taking the recipe home, making it, and finding out it does not taste as good as the original. Although we can copy a recipe it does not mean that we can replicate the recipe. Good cooks “own” what they cook by adding their own flair and “how ” of cooking. Many of us in employee engagement are in pursuit of best practices or good recipes to improve or increase employee engagement. Many times these recipes fail to work the way we expected. For example, Gallup has demonstrated the power of holding strength based conversations with employees about their performance. This is the what (strength base conversations). But without the how (having the readiness, willingness, and ability to hold these conversations) the approach can feel creepy, be inauthentic, miss the mark, or lack impact. By all means find out the top recipes in engagement but when you start to “cook” engagement at work, own it. Make it specific to your organization and culture. Change a few ingredients if that works better. And by all means keep tasting or testing what you are cooking for engagement. David Zinger is a global employee engagement expert who has packaged his recipes in the Pyramid of Employee Engagement. If you decide to unpack these recipes make sure you own it because it is less about the recipes and more about the cooks.